Founded in March 2015, the Federation of Liberian Associations in Canada (FLAC) is the umbrella organization for Liberians and the various community associations in Canada. FLAC is a not for profit and non governmental organization established by the Liberian Community in Canada with a mission to promote the interest of Liberia and people of Liberian descent in Canada including the celebration and sharing of our cultural heritage. 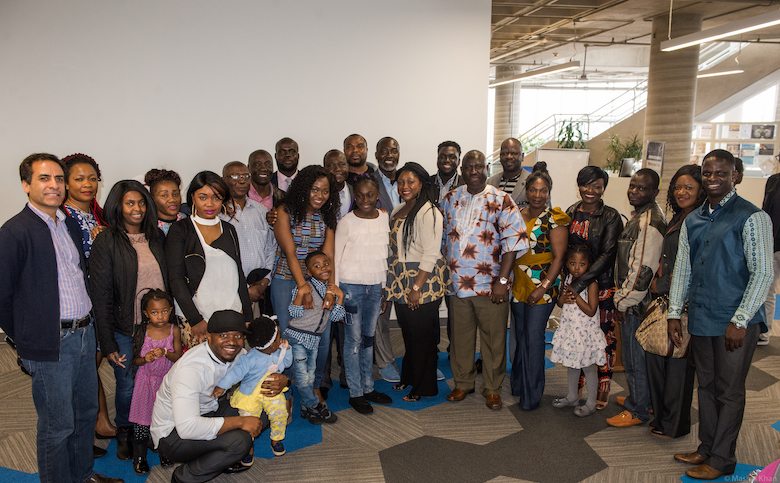 The Federation of Liberian Associations in Canada is building a community where Liberians and people of Liberian descent are empowered with the tools and opportunities to thrive and contribute to Canadian society and celebrate their cultural heritage. We do this by strengthening bilateral development assistance relationships between Liberia and Canada and empowering Liberian Community Associations in Canada to succeed through capacity building, community organizing, networking and resource mobilization. Bilateral relations between Canada and Liberia are good, but limited. The two countries maintain a dialogue through multilateral forums and diplomatic relations with were established in 1971. 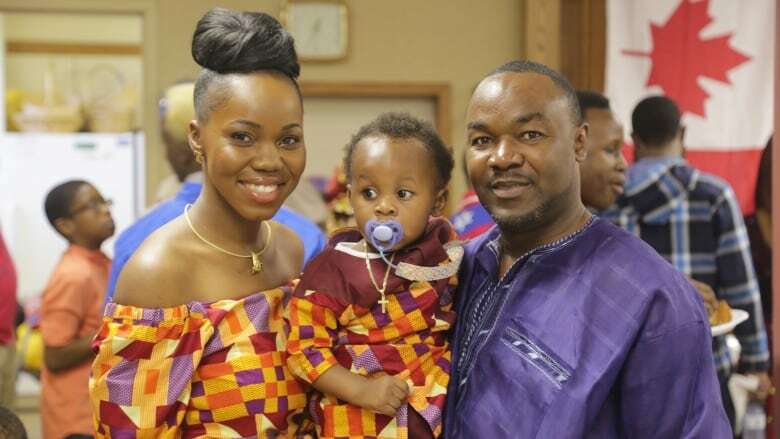 However, the recorded history of Liberians in Canada on a larger scale started in the 1990’s during the Liberian Civil war when the country opened it’s doors to receive Liberians fleeing the civil war. As a community, Liberia remains a major priority when it comes undertaking and supporting meaningful projects that aligns with our development objectives. We are always open to working with partners interested in developing sustainable projects geared towards empowering Liberians in Canada and Liberia. Here are projects the Federation is currently involved with or directing undertaking.